Billions of dollars are spent on Halloween candy every year, which led CandyStore.com, a popular site that sells bulk candy, to gather 11 years of data (2007-2017) to uncover the most popular Halloween candy in the U.S. by state. Scroll down to check out the top three most popular Halloween candies in your state, and don't forget to let us know your favorite Halloween candy. The residents of sweet home Alabama have quite the sweet tooth, and have chosen candy corn as their favorite Halloween treat. More than 62,000 pounds of candy corn has been purchased, which sounds like a lot, but those are rookie numbers compared to some of the bigger states. Tootsie Pops came in second place and Hershey's Mini Bars came in third. Alaska's favorite candy is Twix, which is beyond me because I thought they'd choose something heavier like Snickers to be their favorite. 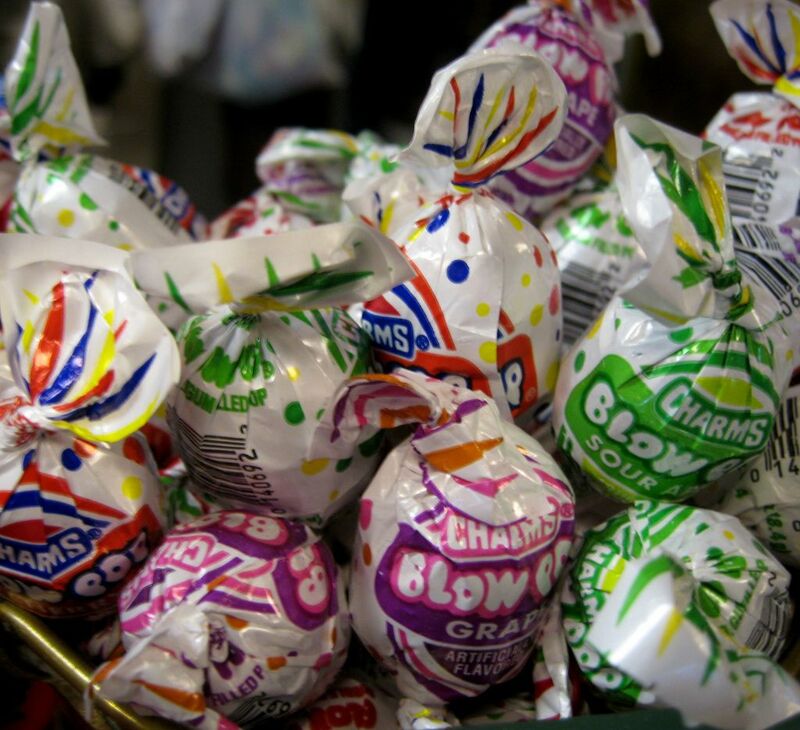 The runners-up are Blow Pops and Milky Way. Good choices, but a surprising selection for the northernmost state. If you're reading this and you're from the Grand Canyon state, you're probably snickering right now from all the Snickers bars you've consumed. Arizona bought more than 950,000 pounds of this chocolate-caramel bar, followed by Hot Tamales and Hershey Kisses. The Hot Tamales one makes sense. 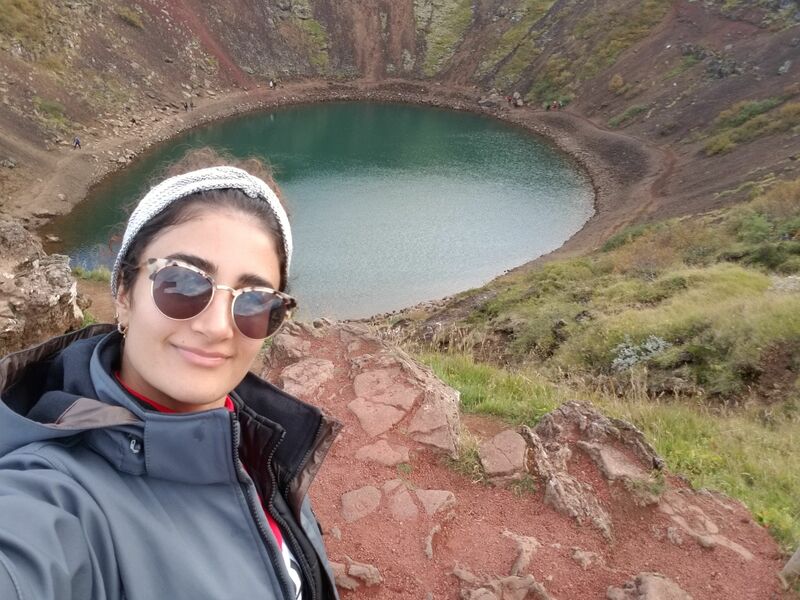 There's an old saying in Arkansas that goes something like this: When you're not searching for diamonds at Crater of Diamonds State Park, you're stocking up on Jolly Ranchers for Halloween. You guys bought more than 240,000 pounds of Jolly Ranchers, then you proceeded to purchase Hot Tamales and Butterfingers. 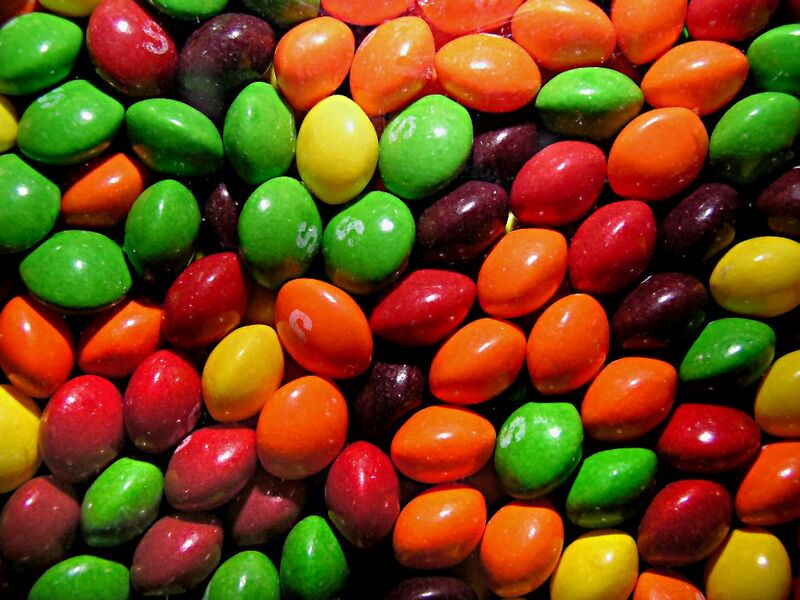 The Golden State can't get enough of Skittles. 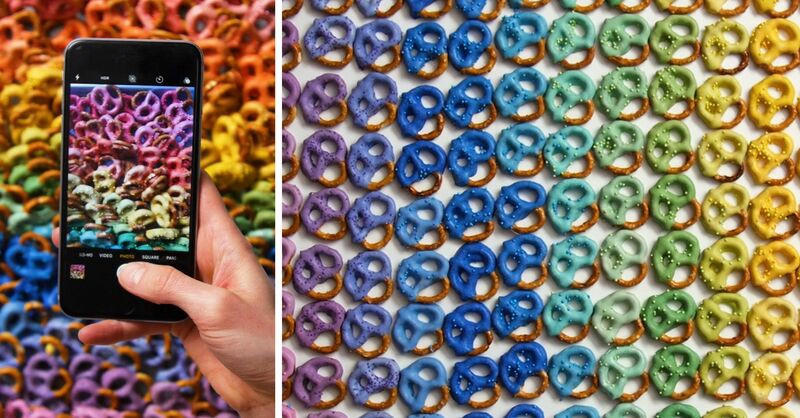 More than 1.6 million pounds of Skittles were bought, followed by more than 1.2 million pounds of M&M's and 890,000 pounds of Assorted Salt Water Taffy. Salt water, the beach, now that one makes sense, even though the candy tastes nothing like the ocean. I don't know what it is about mountainous states, but they sure do love Twix. The light snack is probably just what every trekker needs as they navigate the mountainous terrains. 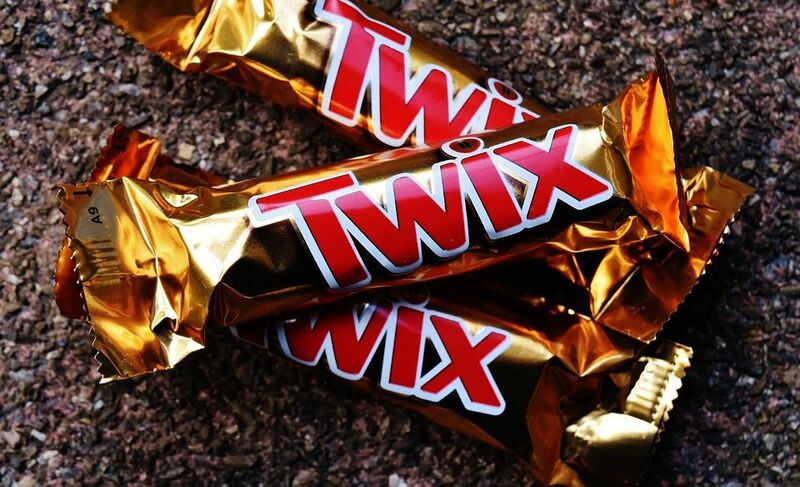 The Centennial State bought more than 5,000 pounds of Twix, and when they decide they need more candy, they'll purchase Milky Way bars and Hershey's Kisses. Connecticut is full of surprises. Their favorite Halloween candy is Almond Joy, which is honestly too healthy to be considered a candy, in my opinion. Nevertheless, people in this state have bought more than 2,500 pounds of this coconut treat, followed by Milky Way bars and M&M's. Dubbed "The First State," Delaware must really be on life support or something after buying nearly 21,000 pounds of Life Savers. 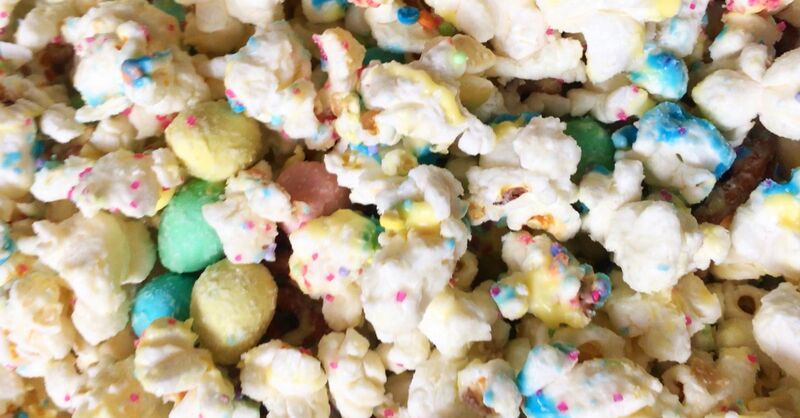 Once the sweet flavors of this treat starts up their heart, they proceed to buy Candy Corn and Skittles. For a small state, you guys sure do love candy. The Sunshine State couldn't decide whether they liked the taste of the rainbow more, or a good ol' chocolate bar. 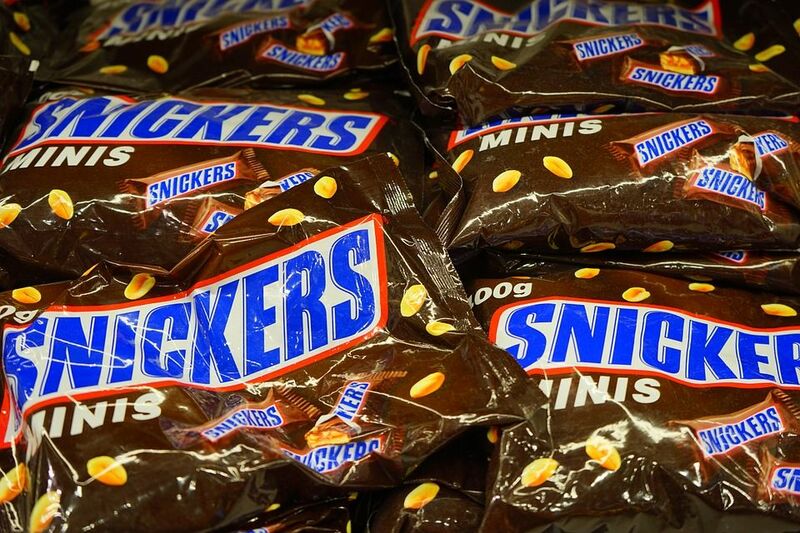 It's a tough decision, but Floridians leaned towards Snickers bars, buying more than 660,000 pounds of it. That being said, they still bought nearly 580,000 pounds of Skittles. Reese's Cups came in third place. There actually is something peachy about the Halloween candy the Peach State has chosen to be their favorite. 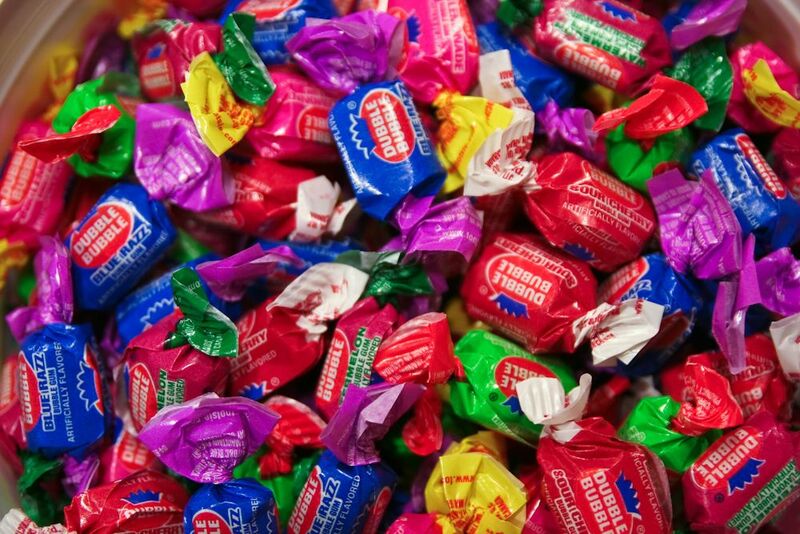 Georgia has bought more than 140,000 pounds of Jolly Ranchers, which does come in a peach flavor. They also love Swedish Fish and Hershey's Kisses. I don't know why people in the paradise states love Skittles, but add Hawaii to the list. These islands have a ridiculous appetite for the colorful candies, buying more than 270,000 pounds of it. To be fair, you guys also really like Hershey's Kisses and Butterfingers. 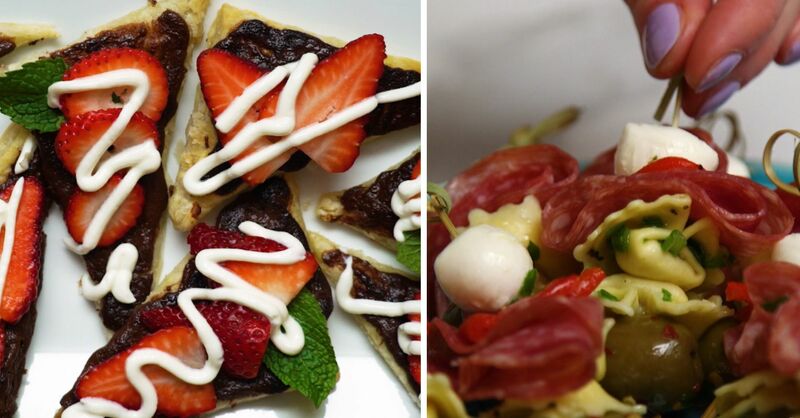 Idaho prides itself on being known as "Tasty Destinations," and I've got to say they do deserve this title. The classic Halloween treat, candy corn, came in first place. 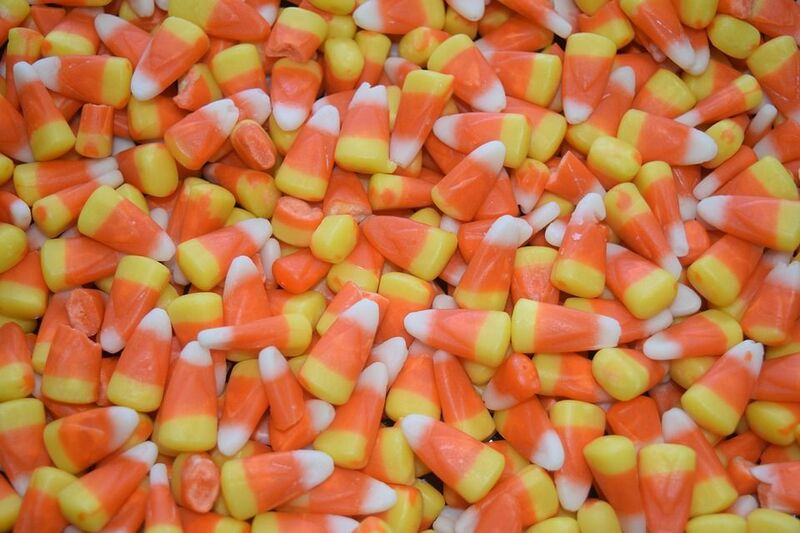 People from this state bought nearly 90,000 pounds of candy corn, followed by nearly 59,000 pounds of Starbursts and just over 38,000 pounds of Snickers. 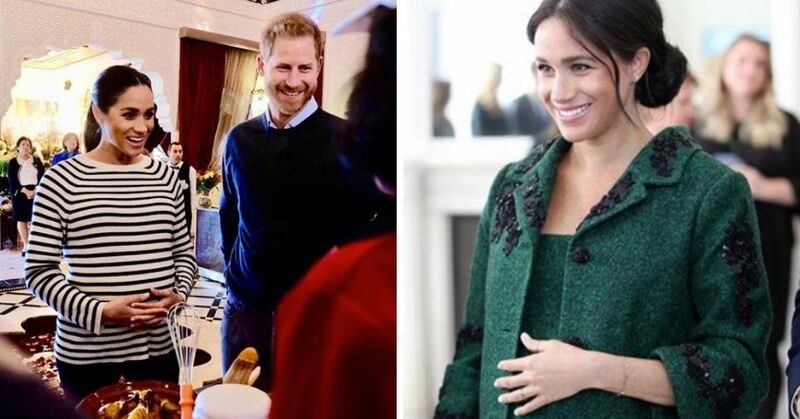 If it means anything, I applaud these choices. 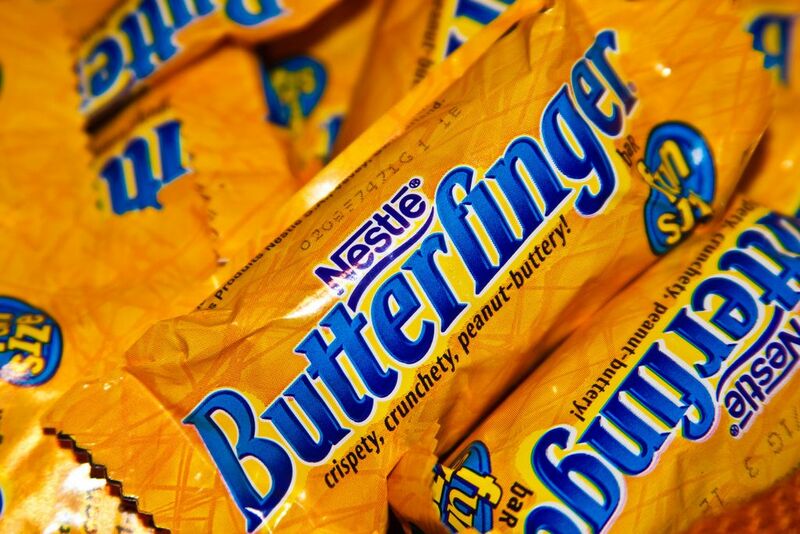 The home of the Butterfinger did not choose the crispy peanut butter bar as their favorite. 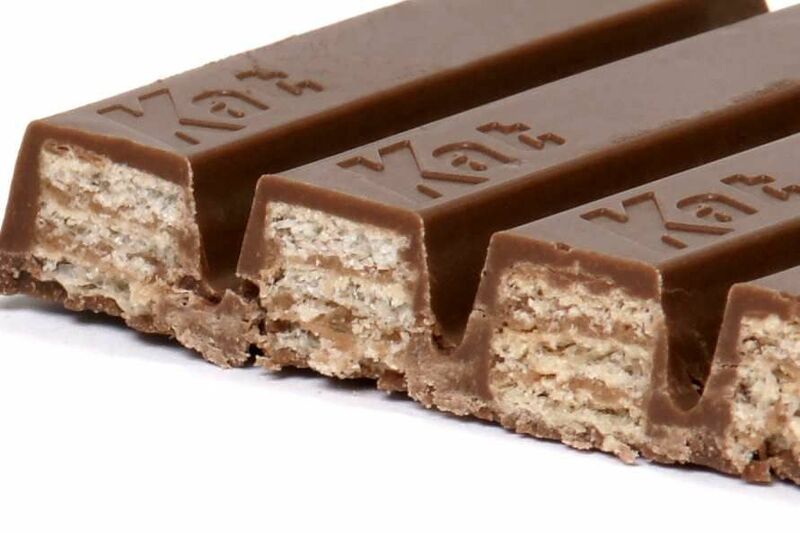 Rather, Kit-Kat is ranked as their favorite Halloween candy, buying nearly 170,000 pounds of it. The runners-up are Sour Patch Kids and Snickers. Indiana starts to get colder towards the end of October, but this state is not about to let the weather put a damper on their mood. The Crossroads of America wants their Halloween candy to be as red as their fall foliage. 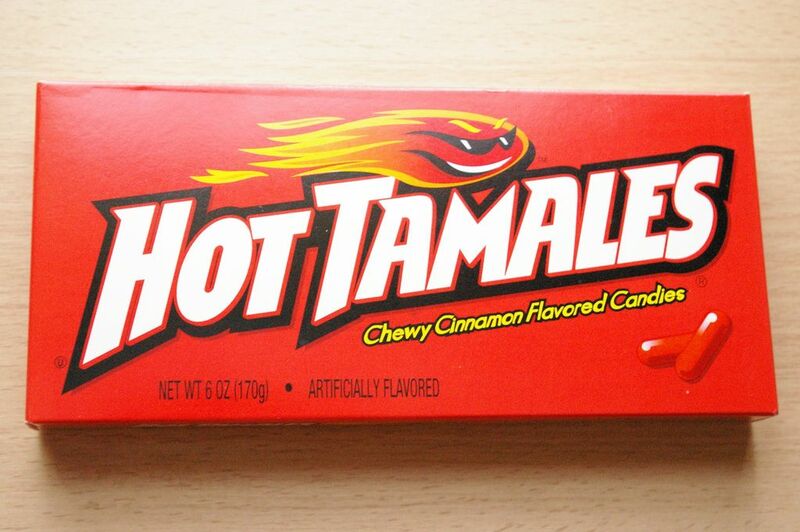 People in Indiana love Hot Tamales, but they also can't get enough of other chewy candies like Starbursts and Jolly Ranchers. Iowa grows a lot of corn and buys a lot of Candy Corn, so it all works out. This state bought more than 60,000 pounds of this treat for Halloween. When they're not stocking up on more corn, they're buying M&M's and Reese's Cups. The heartland of America has quite the sweet tooth, but only for chocolate. The Sunflower State bought more than 245,000 Reese's Peanut Butter Cups, followed by a large amount of M&M's and Snickers. Kentucky is undeniably gorgeous, and the people in this state have great taste when it comes to Halloween candy. 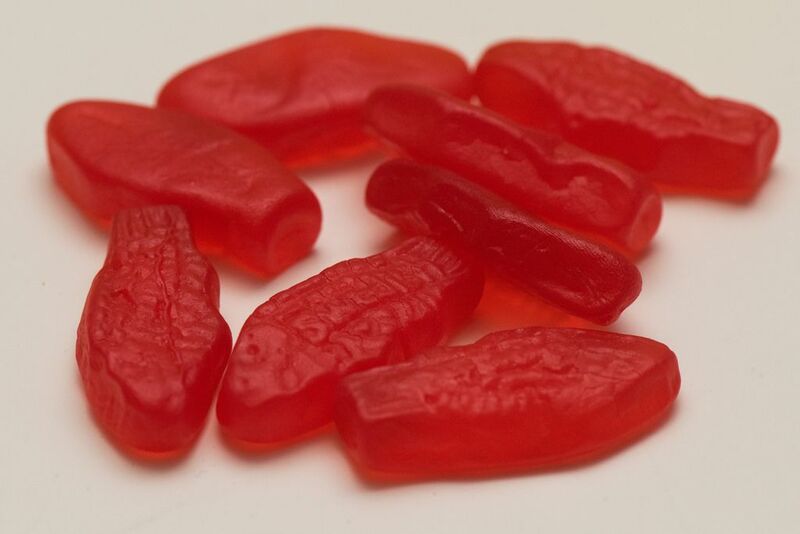 Their favorite candy is Swedish Fish. The runners-up are Tootsie Pops and Reese's Cups. People from Louisiana just like to be different from everyone else, am I right? 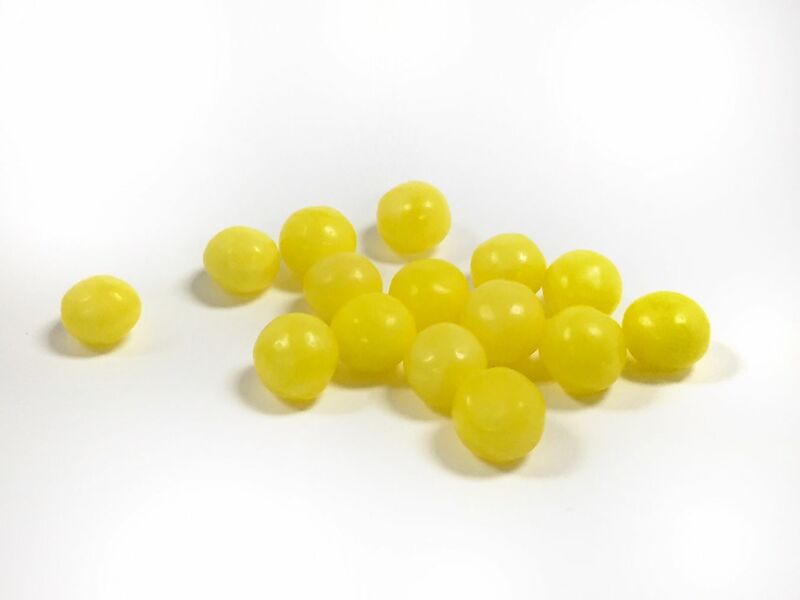 This state has a strange fascination for Lemonheads, buying more than 100,000 pounds of it. If that doesn't break your jaw, you'll finish it off with a creamy Reese's Cups before biting down on Blow Pops. They should name you guys "Jaws of Steel." Maine is well-known for its gorgeous Autumn scenery and delicious seafood. You'd think a fancy state like this would choose a sweet Halloween candy as their favorite, but you couldn't be more wrong. Maine loves Sour Patch Kids, probably because it has the same colors as their fall foliage. When they're not puckering up, they'll enjoy Butterfingers or they'll chew on a blob of Dubble Bubble Gum. The night sky must have made a big impression on residents of Maryland because they love Milky Way bars. This state has bought more than 40,000 pounds of this delicious caramel-chocolate bar, followed by a decent quantity of Reese's Cups and Hershey's Kisses. There are a lot of urban legends in Massachusetts that deserve to be told when around the camp fire. While you're there, don't forget to grab this state's favorite Halloween candy - Sour Patch Kids. They've bought more than 60,000 pounds of it to share with their trick-or-treaters! People in this state also love Starbursts and M&M's. I'm honestly convinced that people in Michigan have something against chocolate or just love going to the dentist. Their favorite Halloween candy is candy corn, and they've bought more than 150,000 pounds of this classic treat. 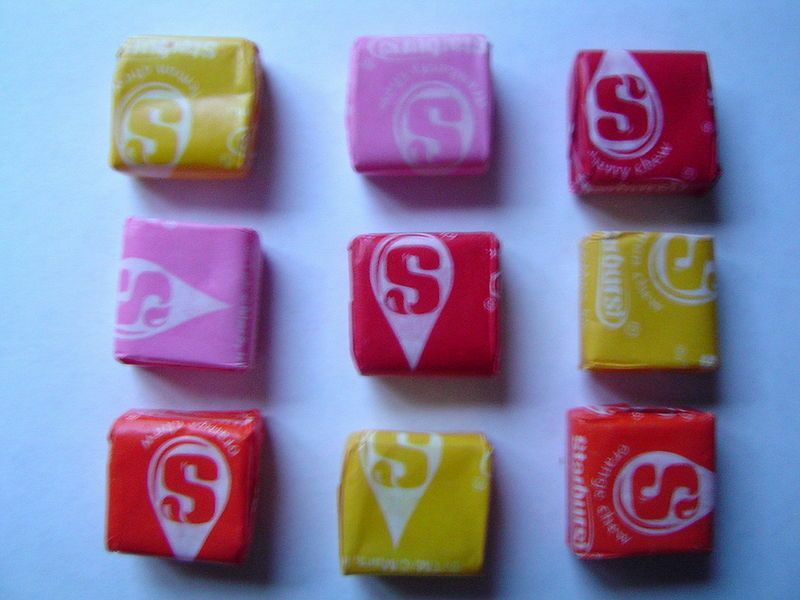 Starbursts come in second place, followed by Skittles. That's a lot of sweet stuff to get stuck in the teeth, but you do you, Michigan. 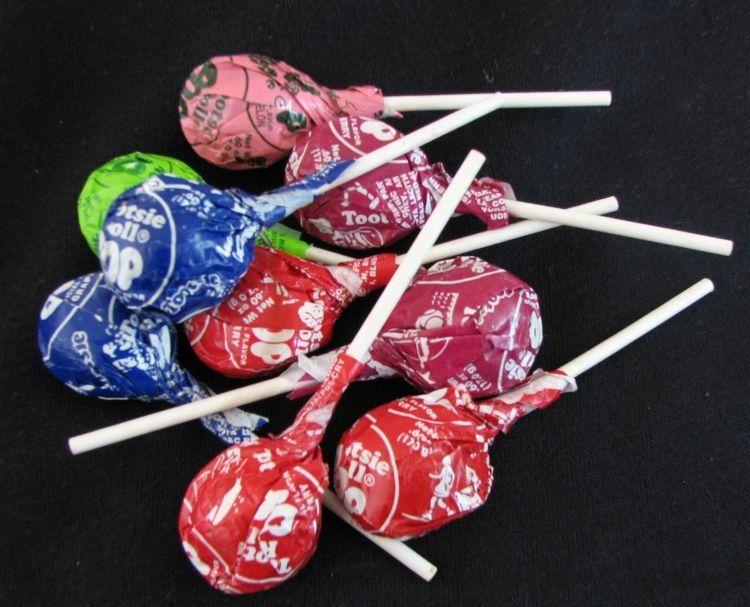 If you see Tootsie Pops wrappers around the Land of 10,000 Lakes, don't be surprised. Minnesotans have bought more than 200,000 pounds of these delicious chocolate candies, followed by Skittles and Candy Corn. Mississippi has chosen a Halloween candy that has the exact same number of syllables as their state. The 3 Musketeers is a longtime favorite for Mississippians, followed by Snickers and Butterfingers. You guys just love to complicate things. I really do love Missouri. This state is filled with lots of kindhearted people and good music, but you're favorite Halloween candies are debatable. There's nothing wrong with the 46,000 pounds of Milky Way chocolate bars you've bought, but the fact that Double Bubble Gum and Almond Joy are your next favorites makes me a little worried. The mountains in Montana are jaw-dropping, which is probably why you guys love bubble gum so much because it keeps your jaw in line. The Treasure State bought nearly 260,000 pounds of the classic Dubble Bubble Gum. The runners-up include Twix and M&M's. It pains me that Nebraska gets a bad rap for being a super boring state, but it doesn't help that you chose Salt Water Taffy as your favorite Halloween candy. You guys bought more than 100,000 pounds of it. To make up for it, your state bought a considerable amount of Sour Patch Kids and Twix. 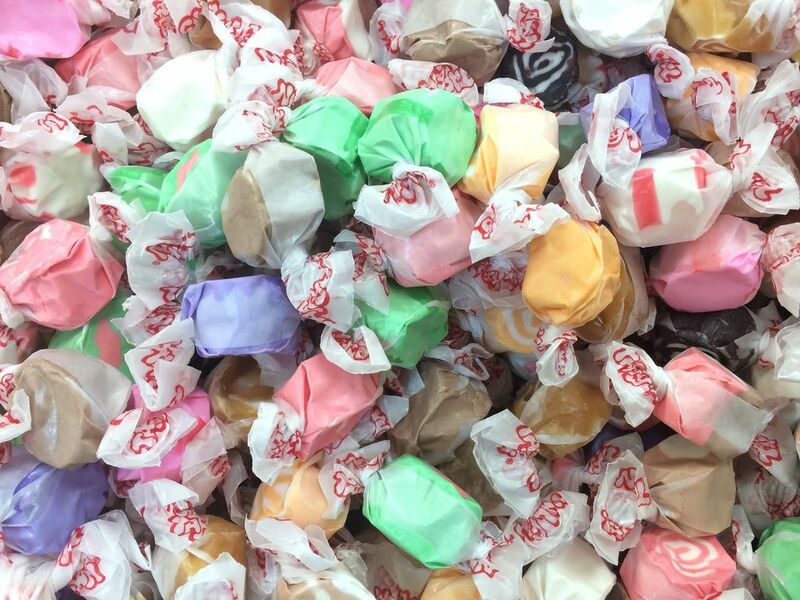 For the record, Salt Water Taffy is not bad, but you're the only state that thinks its the best. Nevada's well rounded. You've got bustling city life and the quiet Mojave Desert. It would make sense that your favorite Halloween treats are as balanced, and they are. You guys love the classic Candy Corn, buying nearly 340,000 pounds of it, but you still love some chocolate goodness. Your next two favorites are Hershey's Kisses and Tootsie Pops. New Hampshire's slogan "Live Free or Die" really plays a big part in every aspect of their lives, even when it comes to Halloween candy. Your favorite Halloween candies are always changing, because that's just how you like it. Your state purchased nearly 68,000 pounds of Starbursts, more than 60,000 pounds of M&M's, and 25,000 pounds of Snickers. In the next few years, I wouldn't be surprised if Hot Tamales were your favorite. The Garden State is known for delicious delicacies like corn, tomatoes and blueberries, but they liked to pump up the jam when Halloween comes around. 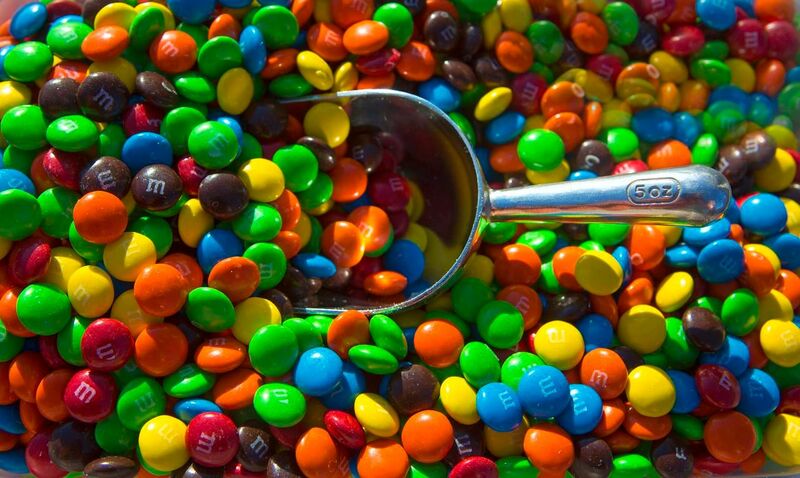 New Jersey residents bought more than 165,000 pounds of Skittles, but they almost equally love M&M's and Tootsie Pops. I applaud you NJ, this is a good selection of Halloween treats. The Land of Enchantment has a seriously enchanting selection of favorite Halloween treats. Candy Corn takes the number one spot, followed by Jolly Ranchers and Milky Way bars. The Empire State gets a bad rap for being rude, but that could be because they're obsessed with Sour Patch Kids. You're probably not surprised though, since New York’s Macy’s Thanksgiving Day Parade featured a Sour Patch Kids float. New Yorkers have bought more than 200,000 pounds of it, followed by 100,000 pounds of Candy Corn and nearly 50,000 pounds of Hot Tamales. The combination of these three sounds dangerous. I think only a true New Yorker can handle it. North Carolina has not had a good year after Hurricane Florence ravaged most of the state, but hopefully they'll be able to get back on their feet soon and buy their favorite Halloween treat: M&M's. 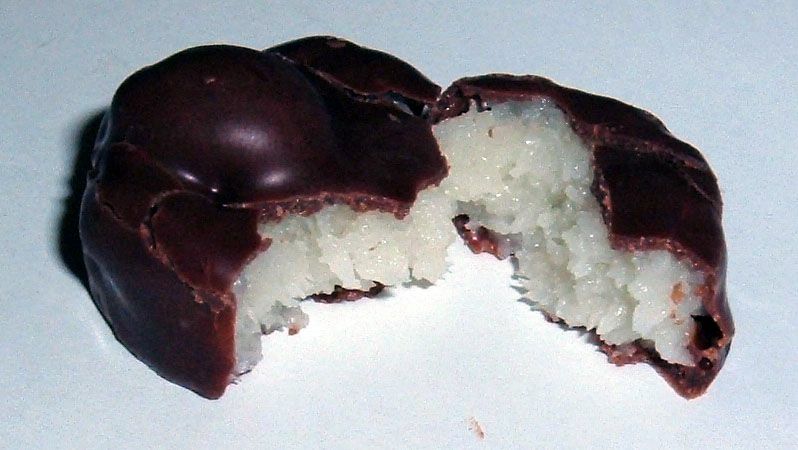 This state has bought more than 100,000 pounds of this chocolate treat, but that's not enough chocolate to satisfy their sweet tooth. North Caroliners also love Reese's Cups and Snickers. I'm afraid to "Discover the Spirit" of North Dakota after learning about their top three favorite Halloween candies. In first place comes Hot Tamales, followed by Jolly Ranchers and Candy Corn. The dentists there must be working overtime. Good ol' Ohio tends to get forgotten when people are trying to name all the U.S. states, but it really shouldn't, because you guys have great taste. I would imagine that the sound of M&M's sends trick-or-treaters running outside with their garbage bags. They also wouldn't mind if Blow Pops and Starburst candies are tossed in there too. Oklahoma is more than just OK, it's great. You guys love the sticky stuff, which is why you've bought more than 200,000 pounds of Dubble Bubble Gum. 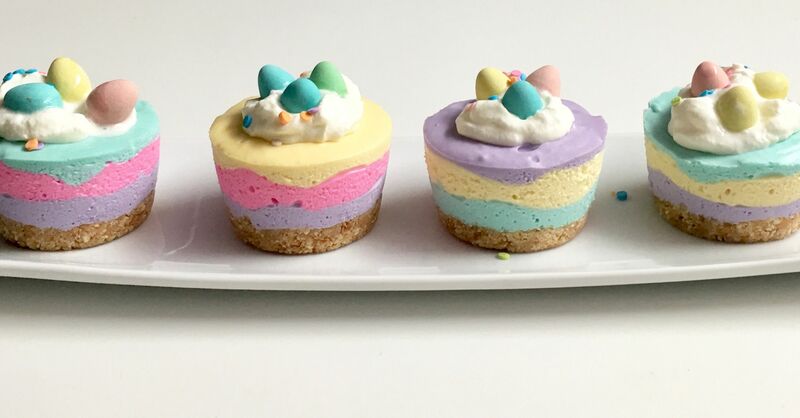 The runners-up are Snickers and Skittles, which are equally as delicious. There are a lot of ghost towns in the state of Oregon, so the residents here know a thing or two about how to celebrate Halloween. First, they'll buy Reese's Cups, then they'll decide between M&M's and Candy Corn. Are you sure you're not feeding the ghosts? The headquarters of Hershey's is in Pennsylvania, and yet the residents of this state chose Skittles to be their favorite Halloween candy. You'd think Hershey's would earn the second spot, you're wrong. M&M's secured second place. Okay, the third spot? You're wrong again, they love the classic Candy Corn more. The Ocean State likes to keep things fairly simple. Their favorite Halloween treat is Candy Corn, but they also love Twix and M&M's. I have to say, that's a good balance. While I breathe, I hope that residents in South Carolina can make it to Christmas after all the candy they've consumed. You guys bought nearly 120,000 pounds of Skittles, 98,000 pounds of Candy Corn, and 40,000 pounds of Hot Tamales. The top three Halloween candies in North Dakota would give residents from any other state a scare, except South Dakota. You two are neighbors, and for good reason. You both love some sugary Halloween candies. 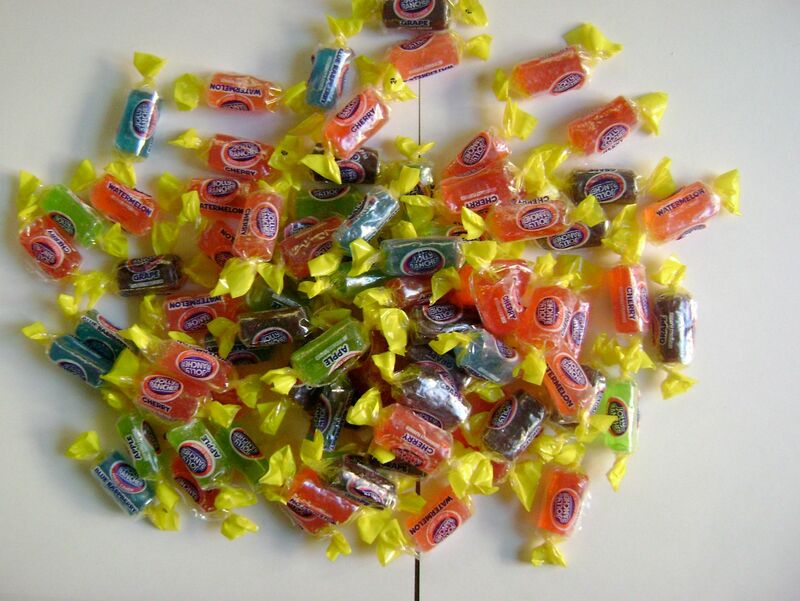 Your first love is Starbursts, then Candy Corn, followed by Jolly Ranchers. Another state where the dentists just can't get enough sleep. The state of Tennessee just loves candies that have the letter "T" in it, like Tootsie Pops, Skittles, and Salt Water Taffy. 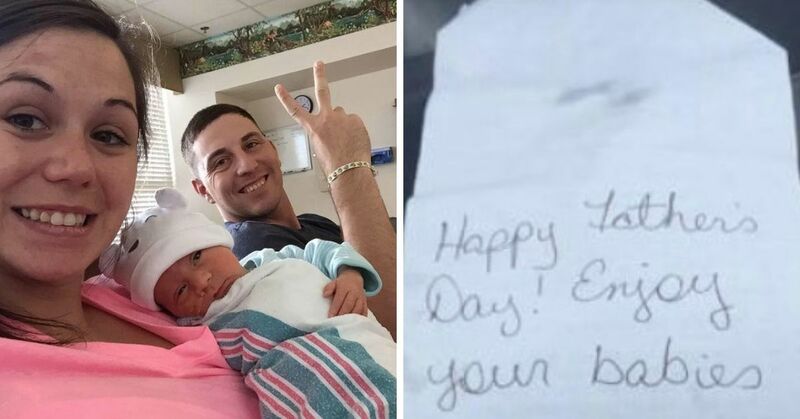 It really is a great letter, and to be fair, those candies are pretty good. 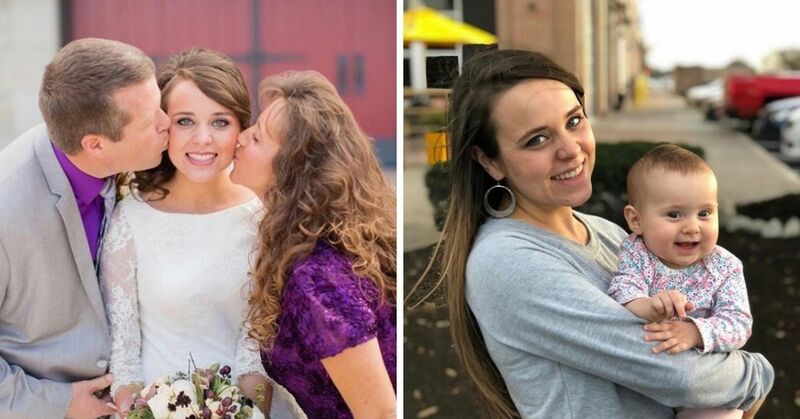 It's all a coincidence, right? The Lone Star State doesn't mess around when it comes to Halloween. They bought more than 1.1 million pounds of Reese's Cups, and over 1 million pounds of Starbursts. Those are some good treats to find after a long day trick-or-treating. 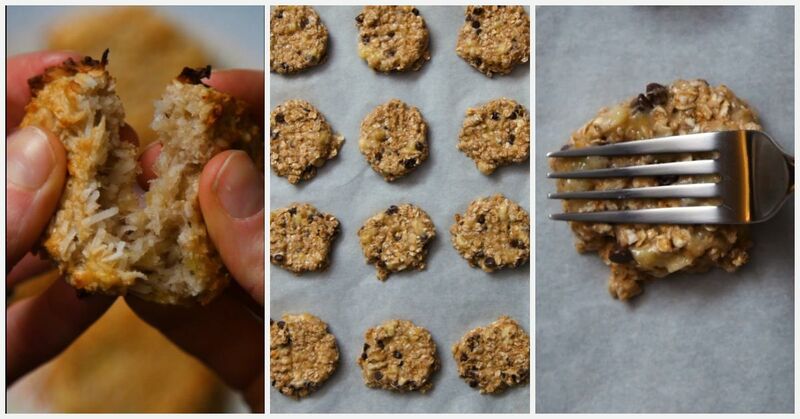 Don't be surprised if you find a couple Almond Joy bars in there, Texans love those too. Utah's official state snack is Jell-O for some strange reason, but since you can't throw a slimy piece of wobbly jelly in a garbage bag, people from Utah buy Jolly Ranchers, which are like hardened Jell-O. When they're not giving out those candies, they'll throw in some Tootsie Pops and Candy Corn. The Green Mountain State doesn't seem too picky when it comes to Halloween candy. They love Milky Way bars the most, but they don't mind Skittles or M&M's. Residents in this state will enjoy whatever treat lands in their bags this season. The slogan "Virginia is for Lovers" doesn't ring more true than when Halloween comes around. You guys love the spicy cinnamon Hot Tamales, but you also love Snickers and Tootsie Pops. Your slogan for Halloween should be "Love, Laugh, and Live." People in the Evergreen State have some wild taste buds. Your favorite is Salt Water Taffy, but you also love Tootsie Pops and Skittles. The District isn't a state, but Candy Store didn't forget about you. People in the DC area love M&M's, Tootsie Pops, and Blow Pops. That's a solid selection for the beloved capital. The west of Virginia lies a state with great taste in Halloween Candy. 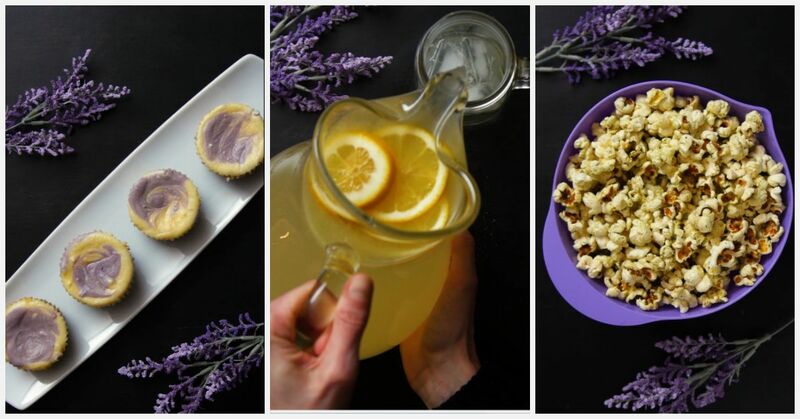 It's all about flavor for you, which is why you chose Blow Pops as your favorite treat. West Virginians also love Milky Way and Hershey's Mini Bars. Another great selection by a small state. You'd think that America's Dairyland would only choose chocolate as their favorite Halloween treats, but you couldn't be more wrong. Their favorite is Butterfinger, which does have some chocolate in it, but it's mostly peanut butter. They also love Starburst candies and Hot Tamales. Wisconsins just love to break the norm. There's a lot of great things to see in Wyoming, but if you hate peanut butter, don't bother coming here during Halloween. 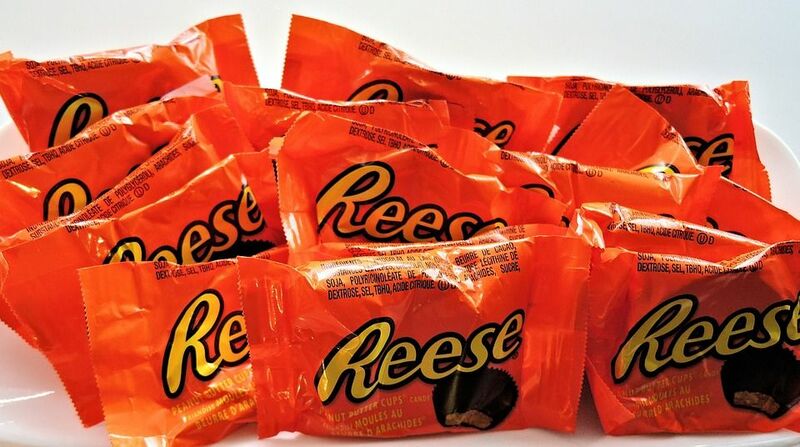 Trick-or-treaters will be given a whole lot of Reese's Cups. 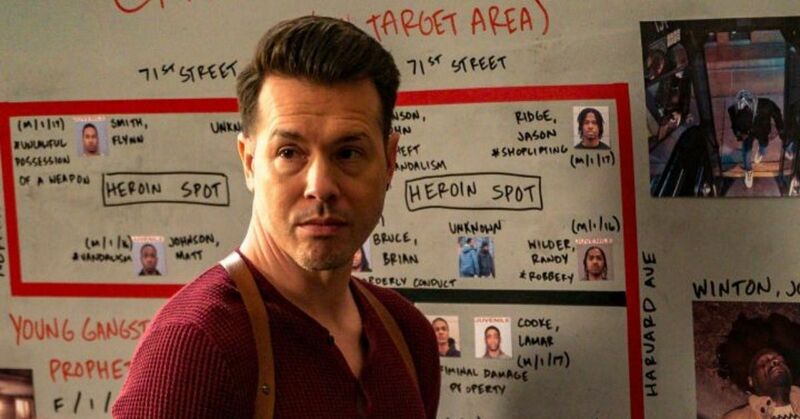 Once they run out of that, they'll top your bag with Salt Water Taffy and Dubble Bubble Gum. Not bad, but not great, am I right? 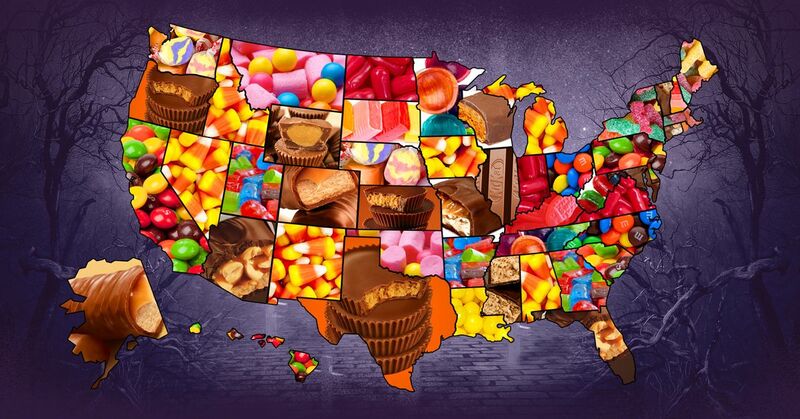 Does your family buy the number one most-bought Halloween candy in your state? Let us know in the comments section!